You've experienced a Weekend. Now What? Where can you turn for assistance and encouragement? Perhaps your dialogue has gone stale, what's the next step? Well, there is good news! The help and support you received during your Weekend can continue through Worldwide Marriage Encounter communities. There are Sharing Groups throughout our encounter where you can meet with other couples that have found the Weekend to be a crucial tool in keeping their marriage alive and vibrant. Give your marriage the attention it deserves. We are here to support you! 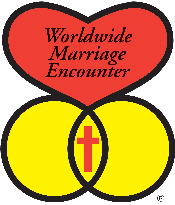 What is a Worldwide Marriage Encounter Sharing Group? A Worldwide Marriage Encounter Sharing Group is a group of couples that have experienced a Marriage Encounter Weekend. The purpose of the Group is to provide ongoing support for their marriage relationship, family life and all other relationships around them. The Group meets regularly, usually on a monthly basis; a presentation is given followed by a 10/10 and a sharing. The sharing is optional; no one is required to share. Afterward, a few business items are discussed and information with regard to upcoming events are announced. The meeting ends with a prayer, socializing and refreshments. After attending a Worldwide Marriage Encounter Weekend, all are welcome to join a Sharing Group. In addition to the regular meeting, some Sharing Groups plan family activities such as summer cookouts, Christmas Caroling; 4th of July parties; ice skating, birthday celebrations, baby showers etc. Some gather on a separate night with their families to pray the Rosary. Belonging to a Worldwide Marriage Encounter Sharing Group is like having an extended family; people who genuinely care about you and are there to share your good times and walk with you during your troubled times. Sharing Groups are formed throughout each of the Dioceses. 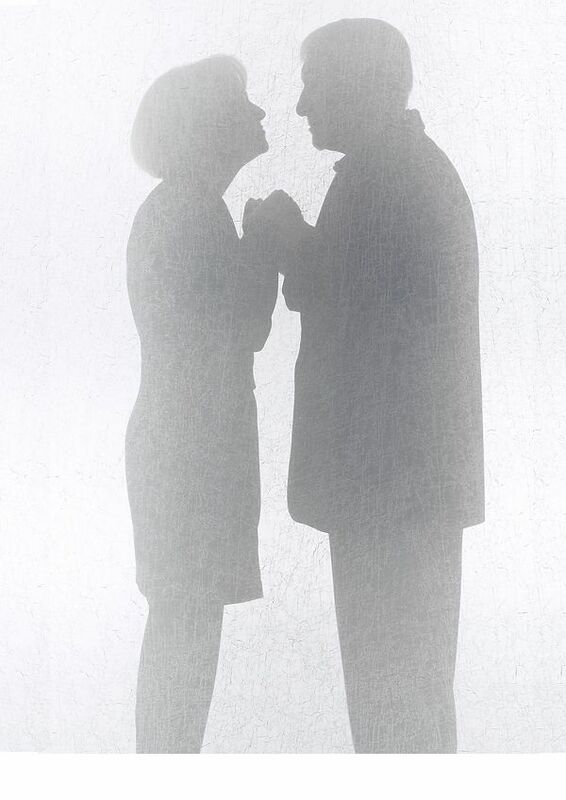 It is suggested that a couple join a Group that is nearest their home. However, you are welcome to join any Group that you are most comfortable with, or meet on days most suited to your schedule. Our Sharing Groups are grouped into geographic areas for convenience. For a list of the Sharing Groups in our geographic encounter, just click here. There you will find meeting times and contacts for each of the Groups in that encounter. If you would like to join a Sharing Group and have not been contacted yet, please call one of the Group Contacts.